The Right Choice Homes bi-fold door system improves open plan living and brings a modern contemporary feel to almost any home. Right Choice Homes Uk’s multi-fold door is a sophisticated door system which meets the demands of almost any property, enabling you to choose the number of panes to suit your needs. Multi-fold doors from Right Choice Homes can accommodate the very latest high performancehandles, hinges and locking mechanisms. 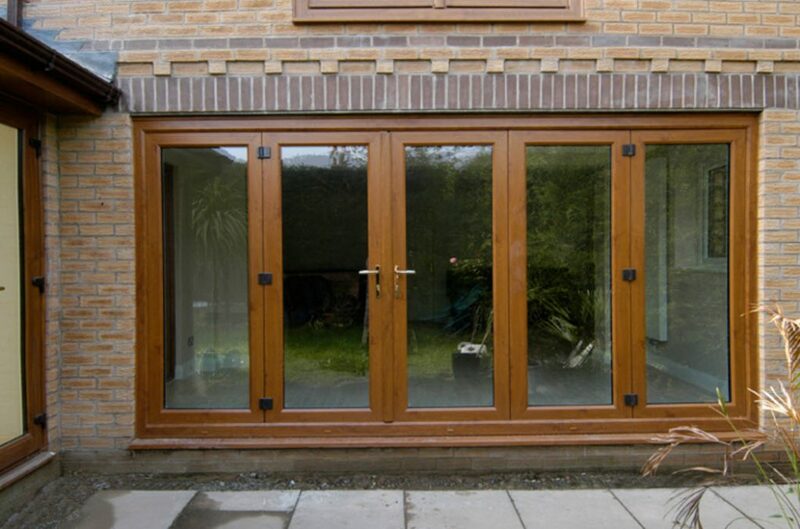 Our multi-fold doors are also available in the complete range of colours and finishes. Dependent upon the size of the opening you can have up to a maximum number of 7 panes, with the master door being located on the right or left side providing you with complete flexibility. 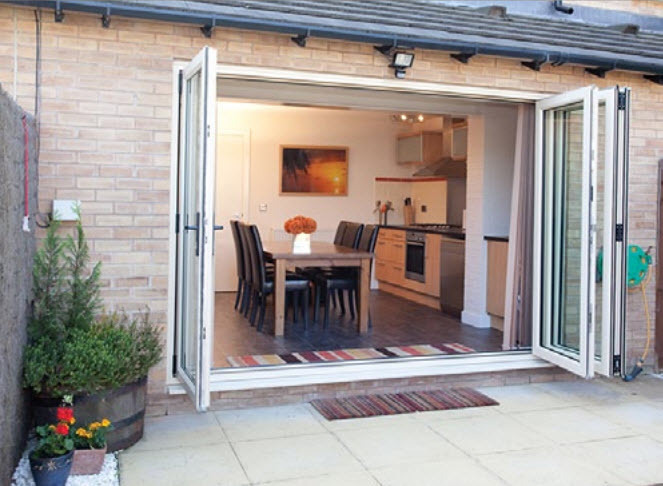 As with any other product supplied by Right Choice Homes, multi-fold doors are energy efficient (up to 0.8 W/m2k U-value).